The phrase “Bootstrapped, profitable and proud” was coined by 37Signals (now Basecamp) to feature and explore successful companies that developed their own profitable products without taking venture capital. 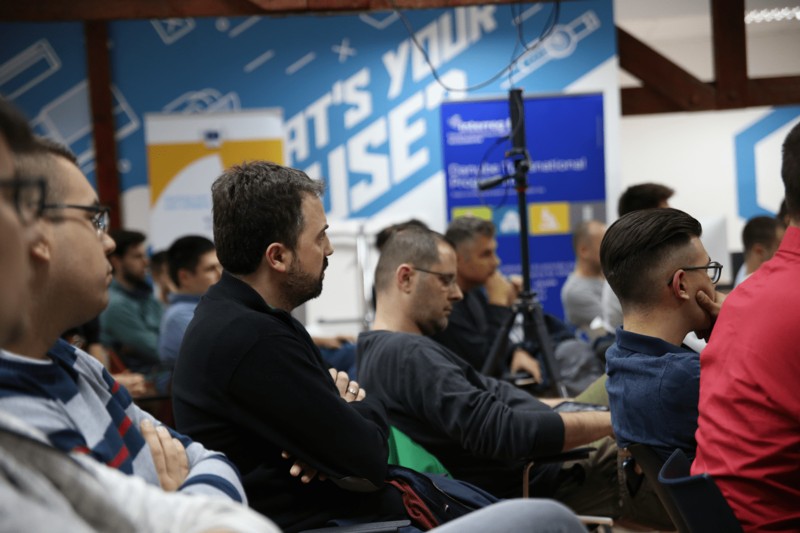 That is why the Business Incubator in Novi Sad decided to call their latest meetup like this - since it also showcased local tech companies that successfully launched their products on the global market. Ilija Studen, CEO and co-founder of ActiveCollab. Marko Anastasov, co-founder of Semaphore. Goran Prijić, co-founder of Vivify Scrum. Miloš Dakić, CEO and founder of BlogIn. The discussion centered around the pros and cons of developing your own products without any outside investments. The panelists started by introducing themselves and their companies, after which they gave a brief overview of their history, how they got started and with how many employees. Since marketing is now more important than ever before, a large part of the discussion was devoted to it, with Ivana and audience attendees asking the participants if they conducted any comprehensive market research beforehand, and did they invest in the marketing of the product as soon as it was released. Circling back to the subject of funding, the panelists were asked if they would accept any outside funding now, and do they still receive funding offers and how do they respond to them. 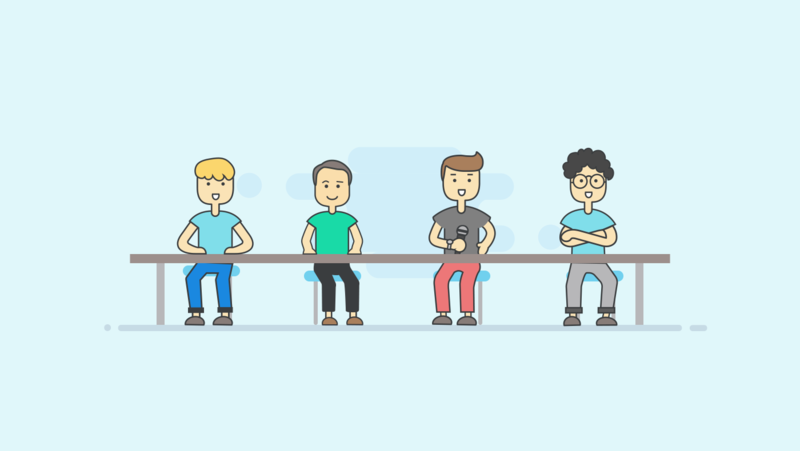 The Q&A ended on a personal note, as the panelists were asked whether they can still find the time to code because of their managerial responsibilities, and, looking back, if they had to do it all over again - would they still choose to bootstrap? For all their different experiences, the answers themselves were surprisingly similar - they recognized and correctly identified a need on the market, and, from humble beginnings, built up their products and their companies. The most common mistakes that they advised all future entrepreneurs to avoid was not paying enough attention to marketing efforts and neglecting proper research. It’s not enough to build an interesting product if nobody knows about it, or how good it is - you have to inform your potential customers about it. But one thing all the panelists unanimously agreed on was that, even though bootstrapping your own company is always a risky endeavor and full of uncertainties, they wouldn’t have it any other way. Developing a product your own way, staying true to your vision, and being your own boss, is something no amount of money can match. Another thing to always keep in mind is that there is no such thing as free money - it always comes with expectations and strings attached which can quickly develop into problems of their own.